We know quite a bit about the new Shelby GT500, but the latest development may surprise you. Well, it depends on how closely you followed how Ford handled the development process of the new Ford GT supercar. If you recall, Ford didn’t emphasize lap times with the GT, and they won’t be with the new 2020 Mustang Shelby GT500 either. We talked to Carl Widmann at the North American International Auto Show and he told us that the new Shelby GT500 will do lots of things well. He told us that the GT500 will be excellent in its standard ‘Handling Package’ that will come with a more subtle spoiler, less aggressive wheels and Pilot Sport 4S tires, and the heated and cooled seats currently found in the Mustang GT Performance Pack 2. The ‘Handling Package’ will be the GT500 for the drag strip. Widmann also told us that the GT500 will be excellent in its ‘Carbon Fiber Track Package’ form which will include many track-focused pieces such as, lighter and wider carbon fiber wheels, Pilot Sport Cup 2 tires, a massive GT4-style carbon fiber rear wing, Recaro seats, a larger carbon front splitter, and carbon fiber trimmings throughout the interior. The package also deletes the rear seats to save weight. The carbon pack is for the track rats. Widmann told us a lot about the car, but he didn’t mention the detail about the lap times. 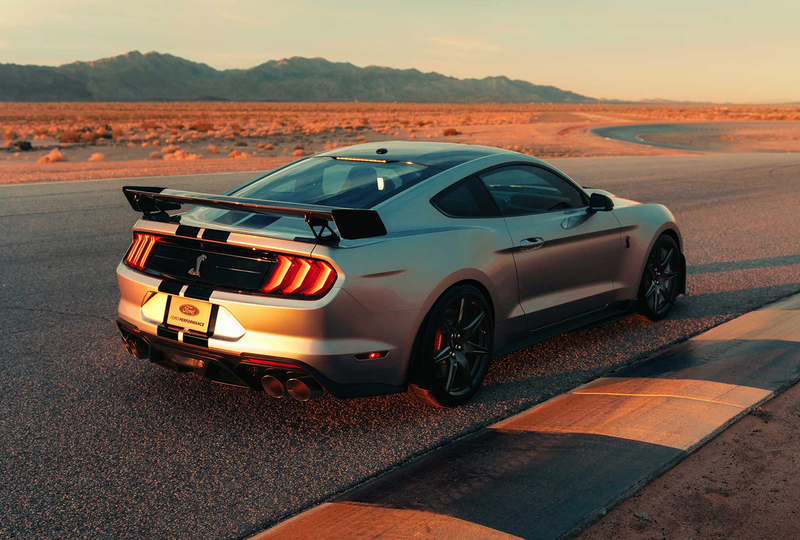 In a recent interview with Motor Authority, Widmann stated that Ford has “no plans” to set or break lap-time records with the 2020 Shelby GT500. 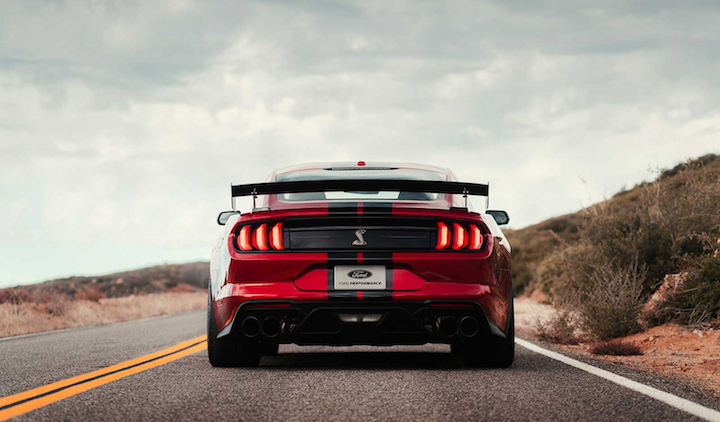 Ford will have Billy Johnson back-to-back the Shelby GT350R and Shelby GT500 for comparison, there is no guarantees on whether or not those times will be published. Widmann said Ford hasn’t published those kinds of numbers in the past, and he doesn’t see this time as being any different. For many automakers the Nürburgring-Nordschleife is typically a benchmark, but it’s not in the plans for the Shelby GT500, according to Widmann. “It’s not a benchmark for Ford,” he said. According to Widmann, FoMoCo will likely give a GT500 to Car and Driver for the publication’s annual Lightning Lap test at Virginia International Raceway, and a lap time would be published from that test. As disappointing as this news may be to hear, we know how well the new GT performs, so we aren’t too worried about the new Shelby GT500. When can we get detailed pricing and options available and also ordering info on the new Shelby GT 500 ???? ?